We had another successful meetup again. Despite the cold and wet weather we had a good time. The basketball game of pony wasn't the best due to do everyone freezing to death. So we had to cut the game short and will play the finals at the next meeting. We also watched the latest episode and play an impromptu game of Pony Pictionary. We wrapped up the meeting with another auction. I am sorry with the lack of details because this one was a little more chaotic as usual. 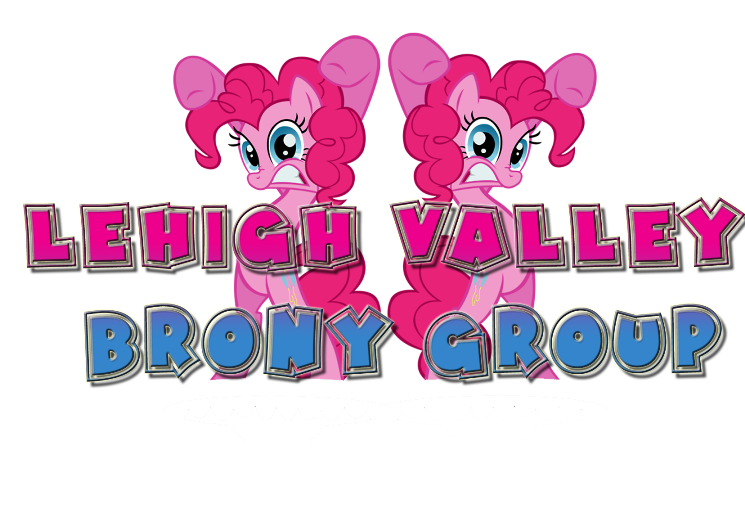 However, we have a lot of things planned for the next meeting on the 14th including a game of Pony Taboo and the worst possible game that you can imagine. It is so diabolical that we cannot discuss it here. Finally, we are going to introduce something new for after the meetings called down and dirty after 4:30. It is a time to be rude and crude while riffing on bad pony related things or not. It is definitely not for the weak of heart or the innocent minded. We tried it out after the last meeting and it was some of the nastiest potty humor, but it was the funniest thing I have been a part of in quite some time. Sounds like you all had another great time. I'm counting down the days until the next one. Pony Taboo, This (http://en.wikipedia.org/wiki/Taboo_(game)) but with ponies. Oooh that actually sounds really fun. Can't wait. Oh god I look simply horrid in that photo...... Oh well Meetup was amazing! Don't worry, guys. The after party is not as bad as you think. Or maybe it's just because I could not stop laughing throughout all of it. Having advance knowledge of this mystery game, I will most likely sit out and maybe record reactions, but I guarantee it'll be a hoot. I almost kinda regret leaving at 4 instead of sticking around. Anyways, I had a great time. I'm really looking forward to what is planned for the next meetup. Is anyone willing to bring in the Friendship Express train set to the next meeting? Someone on Reddit challenged me to do something with it. If not, I don't mind purchasing it myself and then putting it up for auction once I do what I do.